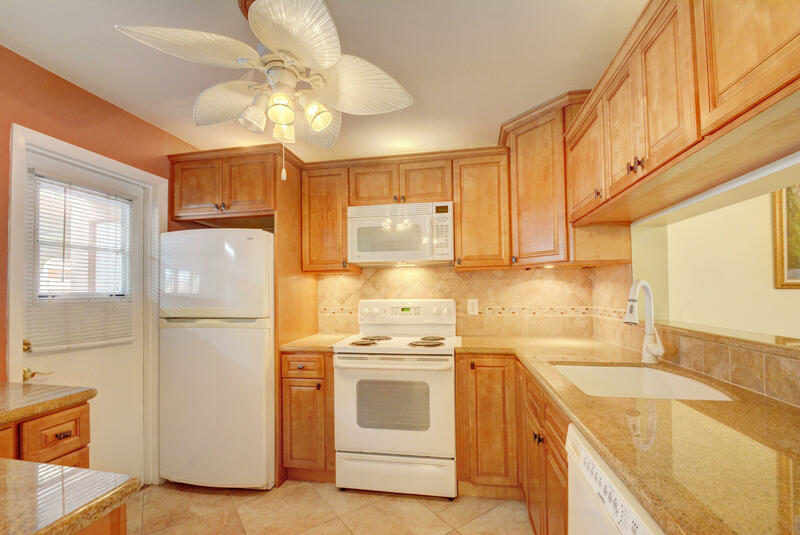 GROUND FLOOR 2 BEDROOM/2 BATH CONDO, EAST OF FEDERAL HIGHWAY. JUST ON THE BORDER OF DELRAY BEACH AND BOCA RATON. WELL MAINTAINED AREA. THIS UNIT IS READY FOR A NEW OWNER. BRING ALONG YOUR BOAT TOO . LOVELY GARDEN/INTRACOASTAL VIEW. VERY ACTIVE 55+ COMMUNITY,2 SWIMMING POOLS, CLUBHOUSE, LENDING LIBRARY, FITNESS ROOM, CARD ROOM AND ONSITE MANAGEMENT. 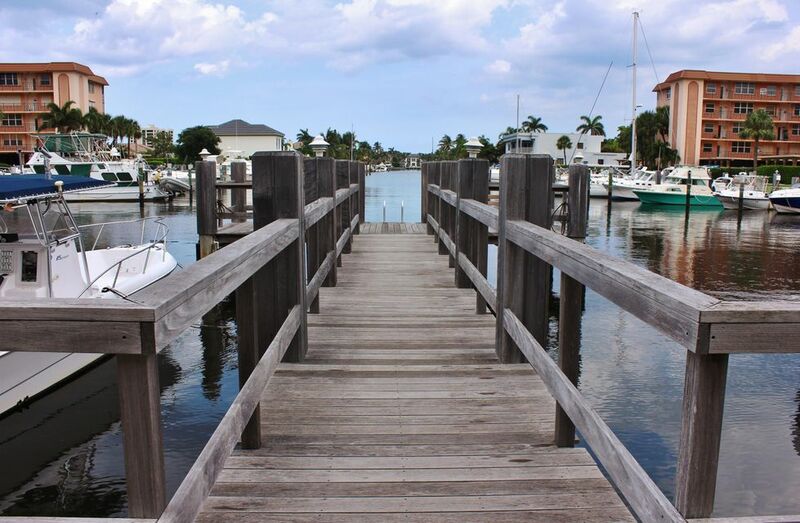 THIS BOATING COMMUNITY HAS IT ALL INCLUDING THE CHEAPEST DOCKAGE AROUND, MINUTES AWAY FROM THE BEACH, FAMOUS ATLANTIC AVENUE, WITH, RESTAURANTS, SHOPPING, AND MORE. WELL MAINTAINED TROPICAL GARDENS, VIEWS FROM THE CLUBHOUSE AND POOL AREA FACE THE INTRACOASTAL WATERWAY!